Yohan Benalouane is suspended for Nottingham Forest's home game against Brentford. The defender was sent off late on in the defeat at Birmingham last weekend and must now serve a one-match ban. Jack Colback is also absent as he completes his two-game suspension. However, full-back Tendayi Darikwa will return to contention after serving his three-match ban. Michael Dawson is out for up to six weeks after suffering a setback during boss Martin O'Neill's first training session, while fellow defender Michael Hefele (Achilles) will not play again this season. Brentford will check on the fitness of Rico Henry before travelling to the City Ground. The left-back missed the FA Cup replay win against Barnet after an injury forced him off at half-time during Saturday's 5-2 win over Blackburn. He will be assessed. Goalkeeper Daniel Bentley and forward Ollie Watkins will be among those players recalled to the starting line-up, having been rotated for the cup tie in midweek. 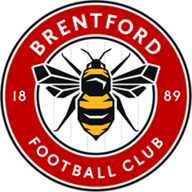 Emiliano Marcondes (ankle) and Lewis Macleod (hamstring) are still out for the Bees. 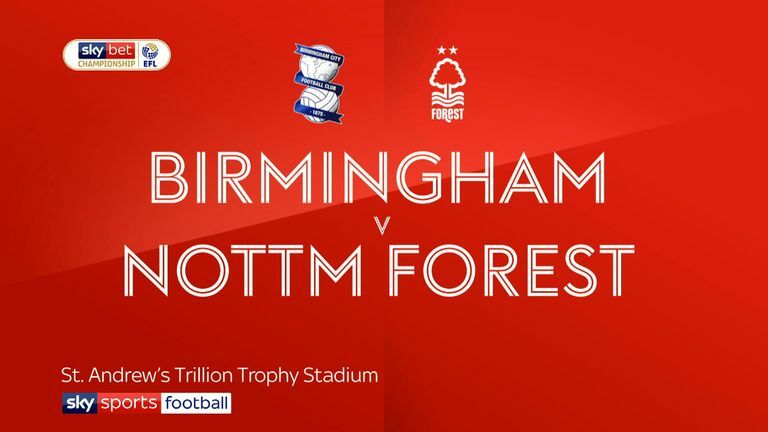 Nottingham Forest have lost six of their last seven league games against Brentford (W1), with three of the defeats in this run coming at the City Ground. Brentford have won their last four away league games against Nottingham Forest, netting 10 goals and conceding just three in return. 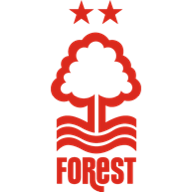 Nottingham Forest have failed to score in seven of their last 10 league games; they had only failed to score in two of their previous 20 games this term. Brentford have won their last three league games; they last won four in a row back in October 2015. Brentford's Said Benrahma has had a hand in more Championship goals during 2019 than any other player (7 - 3 goals, 4 assists). Brentford's Neal Maupay and Ollie Watkins have combined for seven Championship goals this season - more than any other duo. 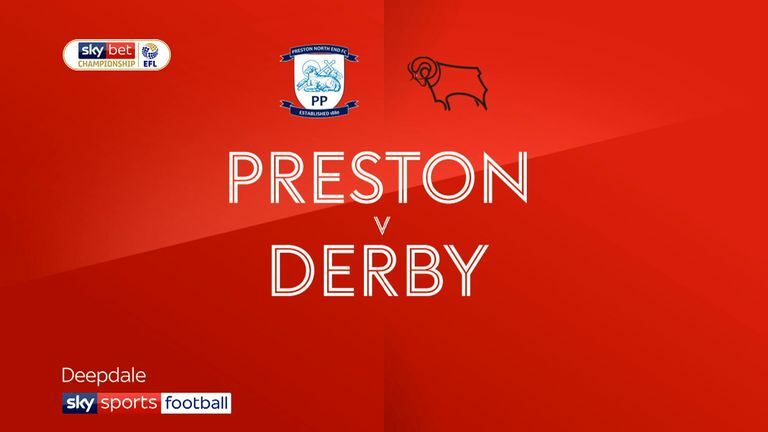 Highlights of the Sky Bet Championship match between Preston and Derby.